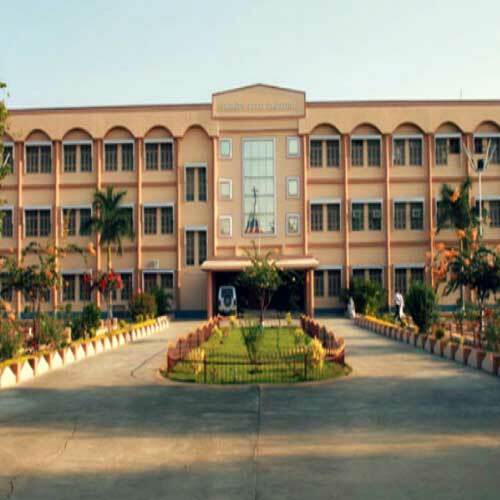 Reference: The library provides reference service to students and staff. 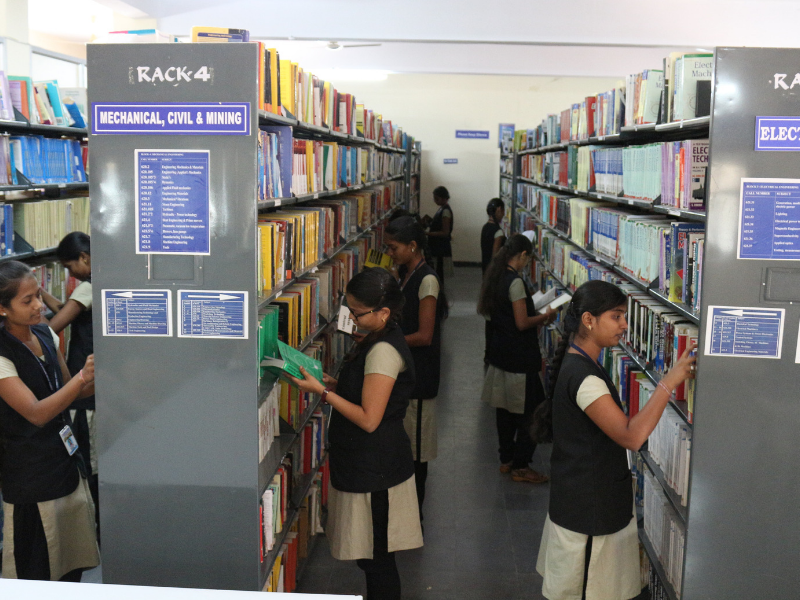 The library has 2600 volumes of reference books. 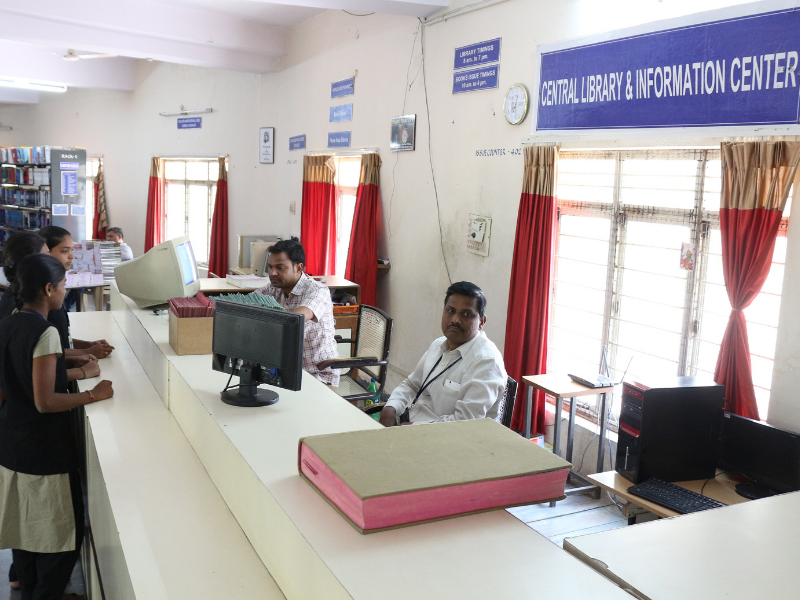 Reprography: The library provides reprography service to students at minimum cost. ILL: The library does not provide inter library loan service. 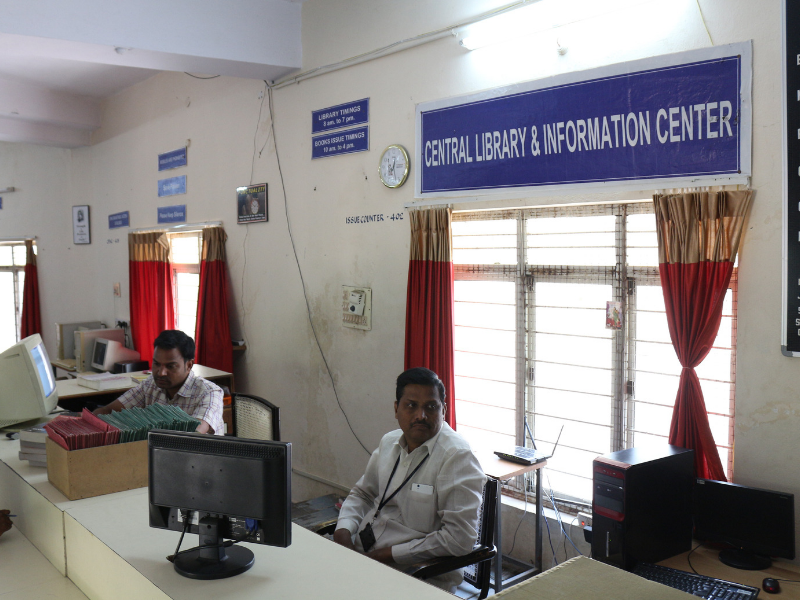 Download: The library provides downloading service. In-house/remote access to e-resources: We provide in-house and remote access to e-resources. User Orientation and awareness: The library staff conducts user orientation and awareness to students in every year.